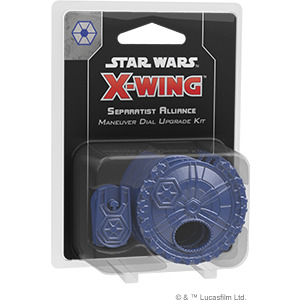 Proudly declare your independence from the Republic with the Separatist Alliance Maneuver Dial Upgrade Kit!The three upgraded plastic protectors found in this kit proudly declare your allegiance to the Separatist Alliance while enhancing the aesthetic look of your squadron. 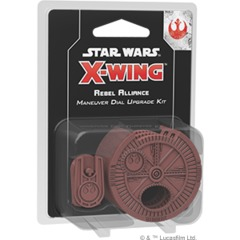 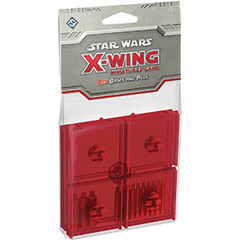 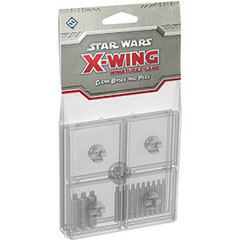 As you secretly plot your maneuvers each round, these kits house a ships dial within a secure plastic housing. 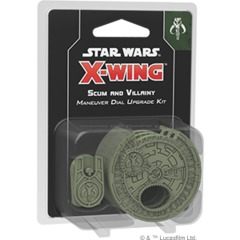 Additionally, the kits include a space on the back to insert dial ID tokens found in expansion packs, making it easy to differentiate between your ships in the middle of a game.